56 Auto Sales London is proud to be serving the Springfield, Ohio area with our large selection of used cars for sale. We make it easy to find the used cars for sale while also provide you with parts, service, and repairs. Stop in today to see what we can do for you. Even if you are unsure about what kind of vehicle you want, we are ready to help you get back on the road with a smile. Directions to 56 Auto Sales London from Springfield, Ohio. If you are looking for used cars for sale in the Springfield, Ohio area you should take your search to 56 Auto Sales London. We do our best to help you get back on the road in a vehicle you love. Check out the used minivans for sale for sale at 56 Auto Sales London that we have ready for you. We make it easy for the Springfield, Ohio area to find the minivans that they need. Pay us a visit today. 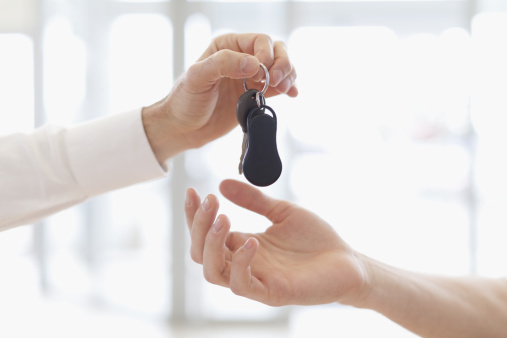 At 56 Auto Sales London we hard to help you navigate the financing process. You can check out the resources we have provided so you can get a head start. Feel free to ask any questions you may have, we are ready to help you get back on the road with a smile. If you are in the Springfield, Ohio area and looking for parts, service, or repairs you should come to 56 Auto Sales London. Our service technicians are ready to get your car road-ready quickly and painlessly. See what we can do for you today. For more details on our new cars for sale or used cars for sale and the services we provide to drivers in and around the Springfield, Ohio area, please feel free to contact us through our website or call us at (740) 571-0078.